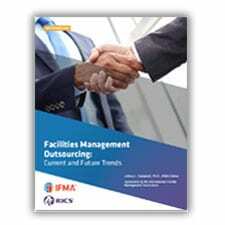 Whether you’re looking for a quick update on the industry news of the week or a deep dive into the current and future challenges of facility management, we publish the content you need. 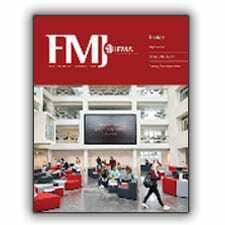 ​Our flagship magazine, written by and for workplace professionals and ​distributed six times a year in print and online. 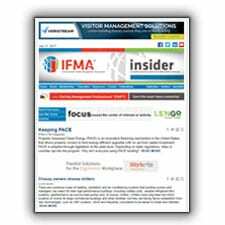 ​Biweekly members-only email newsletter ​on association updates, news and opportunities. 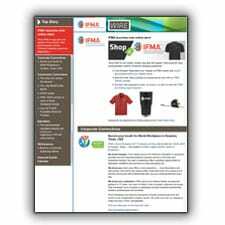 Weekly email ​digest of the latest FM industry news, both from around the globe and by region in North America. 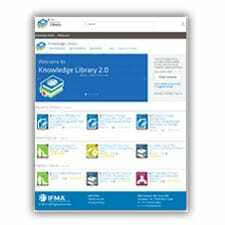 Our digital Knowledge Library houses a variety of FM content ​reviewed by experts, from presentations and blog posts to white papers and practical how-to guide.